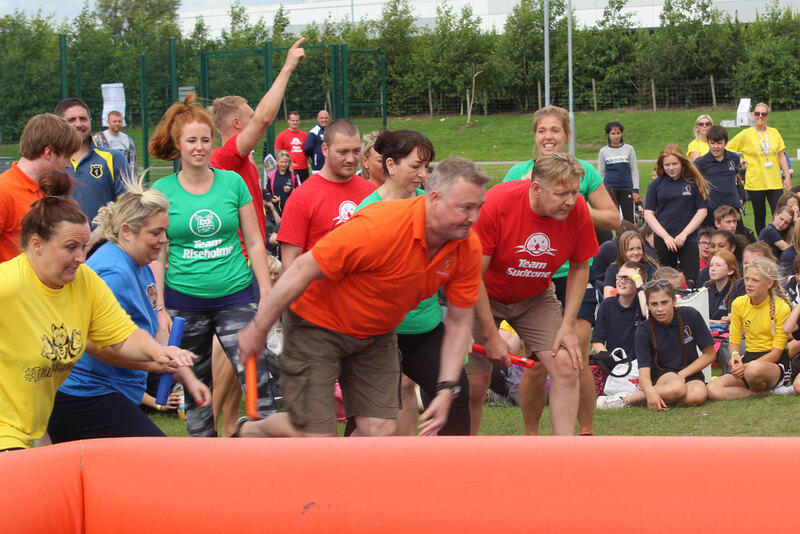 Sports Day 2018 - The format will be the same as last year with pupils competing in their year groups for their Houses in a variety of events and there will also be a number of try it events on offer for staff and pupils to take part in subject to availability (Agility wall, speed gun challenge, Inflatable Assault course, Wheel chair basketball and Climbing wall). On the day PE staff will be responsible for coordinating fixtures and results and officiating events. 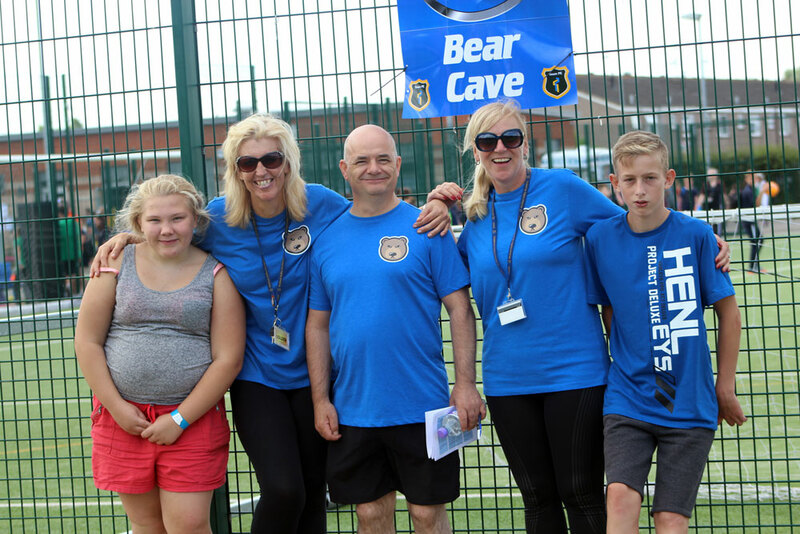 They will not be responsible for any team issues or ensuring pupils are at their events at the correct time or running the try it events. 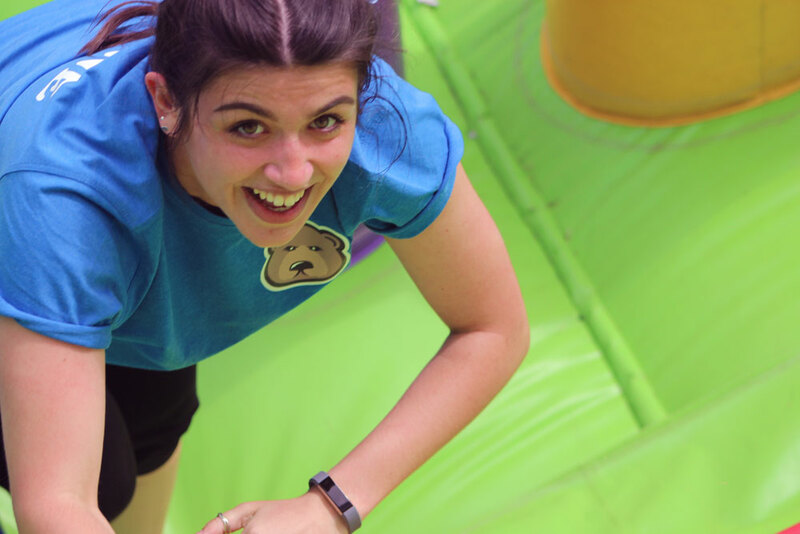 Please ensure that consent forms for the Try it activities have been completed in advance as pupils will not be issued a band and therefore be ineligible to take part without one. 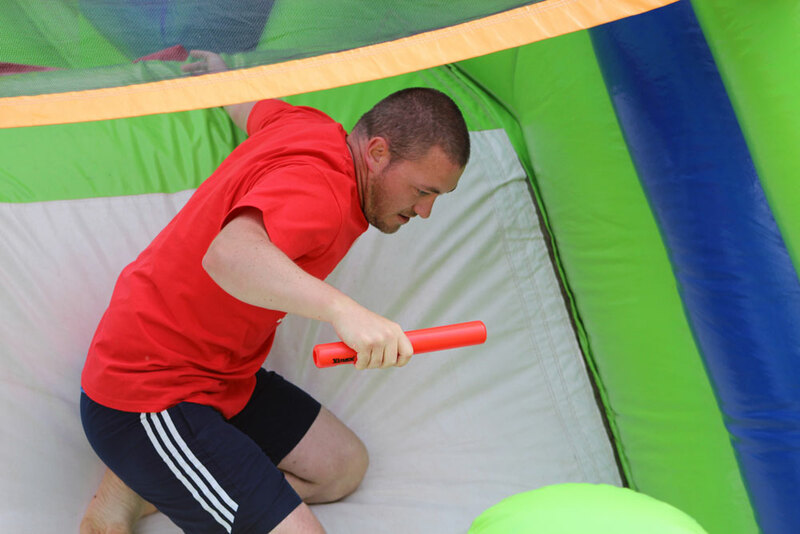 There is also a possibility of a second instalment of the staff relay race on the inflatable at the end of the day. Which House will win? 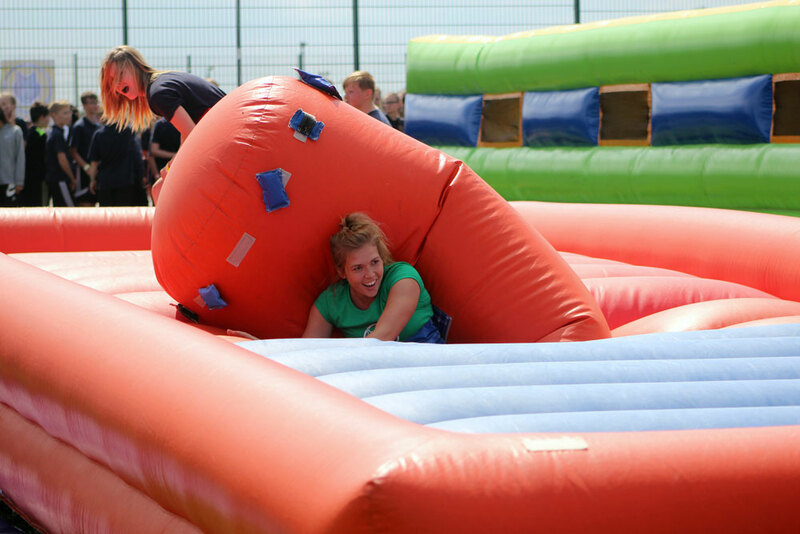 Well done to Team Wawne who won the inaugural House staff inflatable assault course relay challenge. 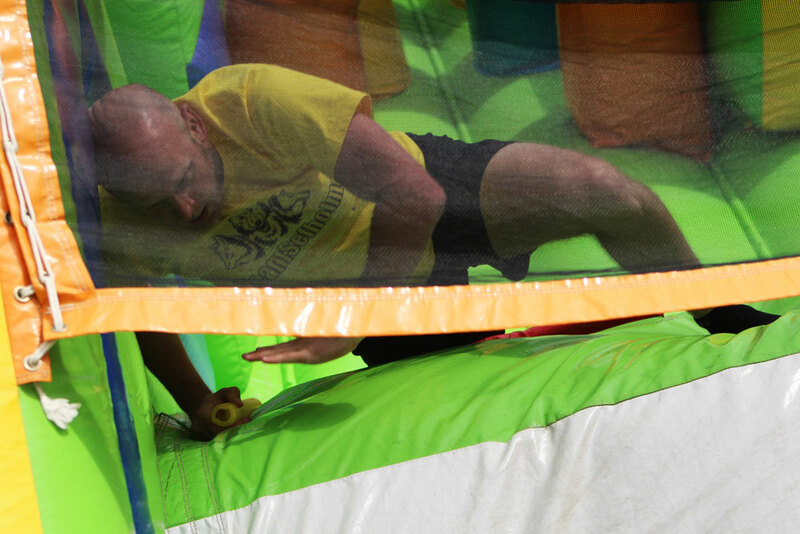 Our photographers were on hand to capture this battle from start to finish, inside and outside of the inflatable. Give your staff a massive round of applause on Monday, that was tough going. 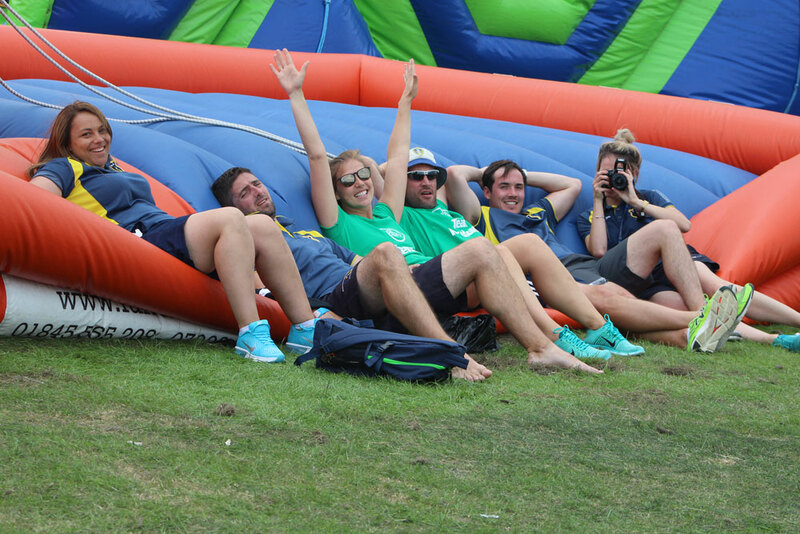 Best wishes also to Miss Marshall who suffered a nasty fall from the top of the inflatable. She's a tough warrior! 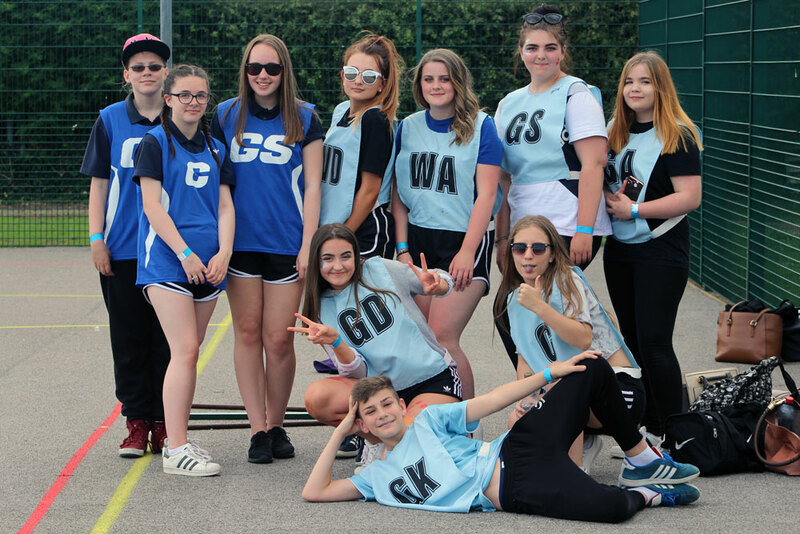 1 more sleep till Sports Day 2017! 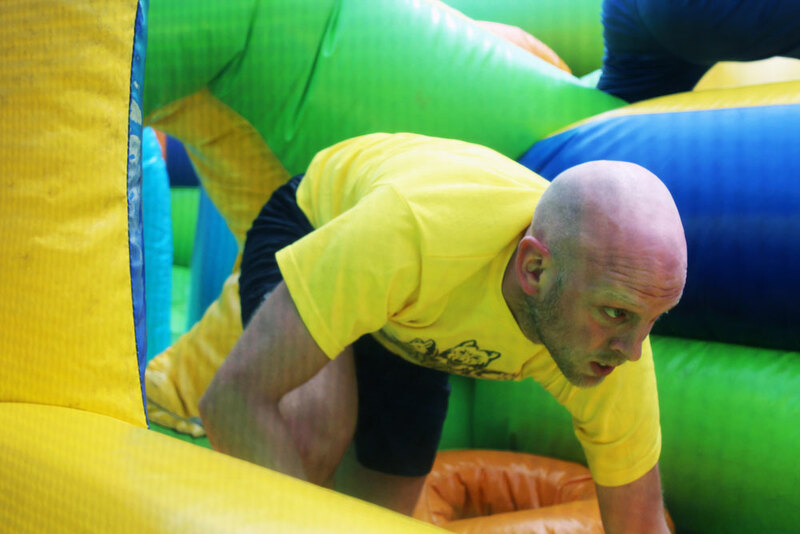 New to this years programme is the House staff inflatable assault course relay! Hours of preparation in terms of training and strict diet regimes have been followed to ensure we are peak physical condition! Who will claim the bragging rights though? Be there at 2.15pm to get behind your House and cheer your staff on. 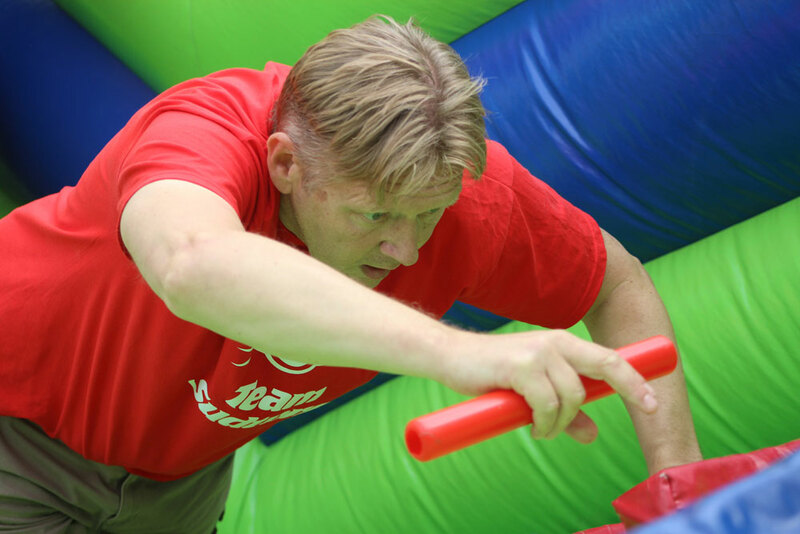 Mr Pindar will be leading assemblies this week to officially launch Sports Day 2017. 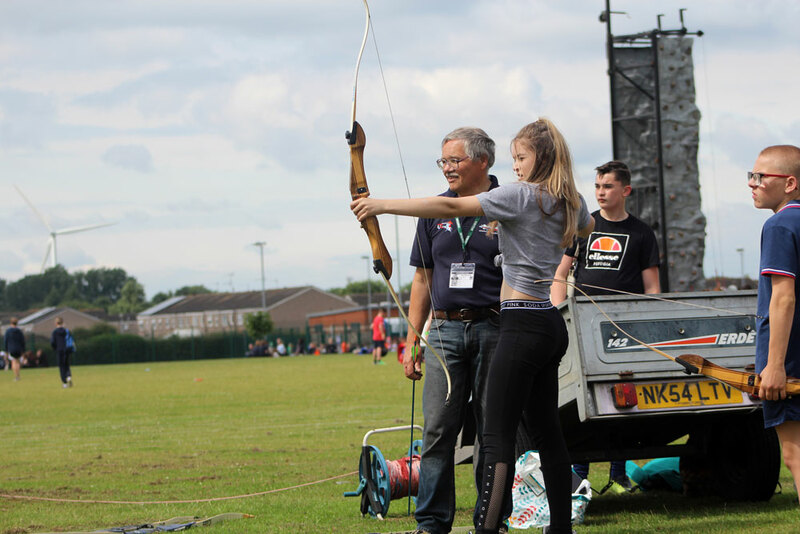 Pupils will be competing in their year groups for their Houses in a variety of events (see below) and there will also be a number of try it events on offer for staff and pupils to take part in subject to availability (Archery, speed gun challenge, Inflatable Assault course, Wheel chair basketball, Climbing wall). Below (subject to change) is an itinerary of the day. 8.40am - Pupils to meet and register in their tutor rooms. Tutors to reiterate expectations and remind pupils of their activities. 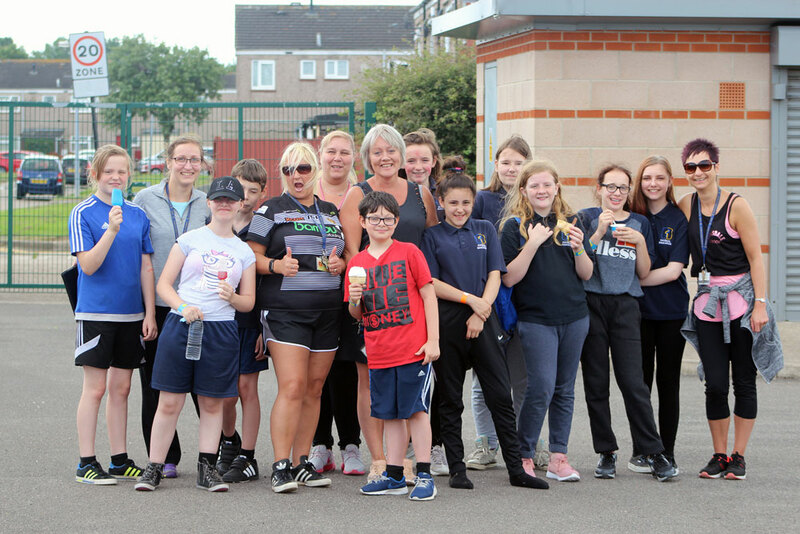 8.50am - Pupils accompanied by the member/s of staff responsible for the team to go to their morning events. 11.45am-12pm – Pupils to meet in tutor groups (House teams) on the tennis courts for afternoon registration. *Athletics will involve 8 disciplines (100m, 200m, 400m, 800m, Shot Putt, Javelin, Long Jump, Triple Jump) plus a4x100m relay. 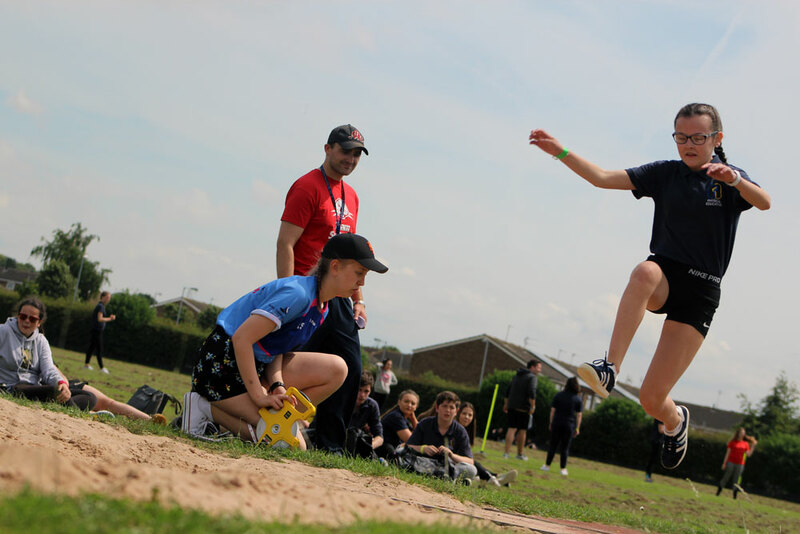 Each pupil will be limited to 1 track and 1 field event plus the relay. More information coming soon and letters been sent home. 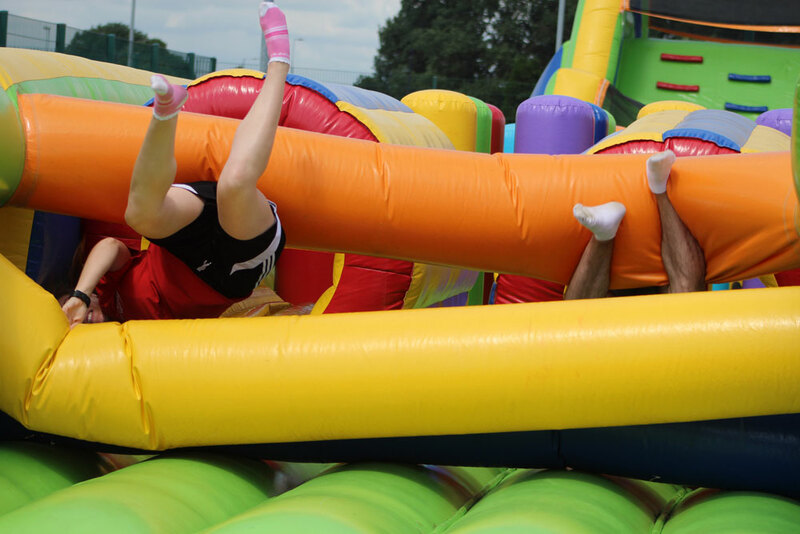 Sports Day is on Friday 7th July. 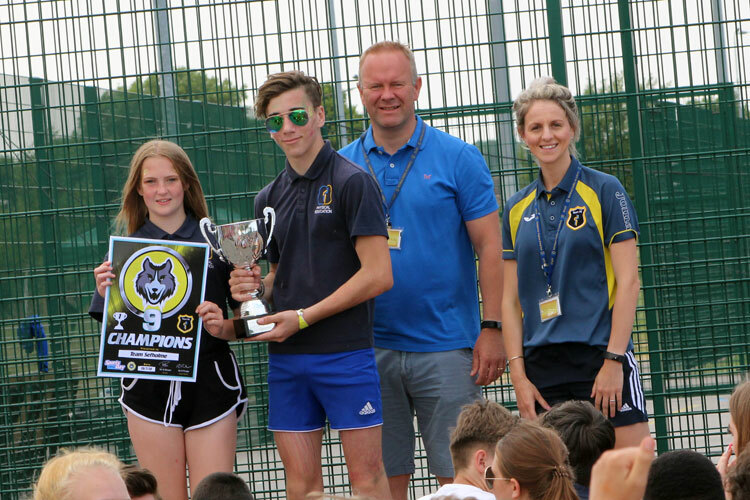 Sports Day 2016 - WOLVES VICTORIOUS UNDER NEW OWNER! 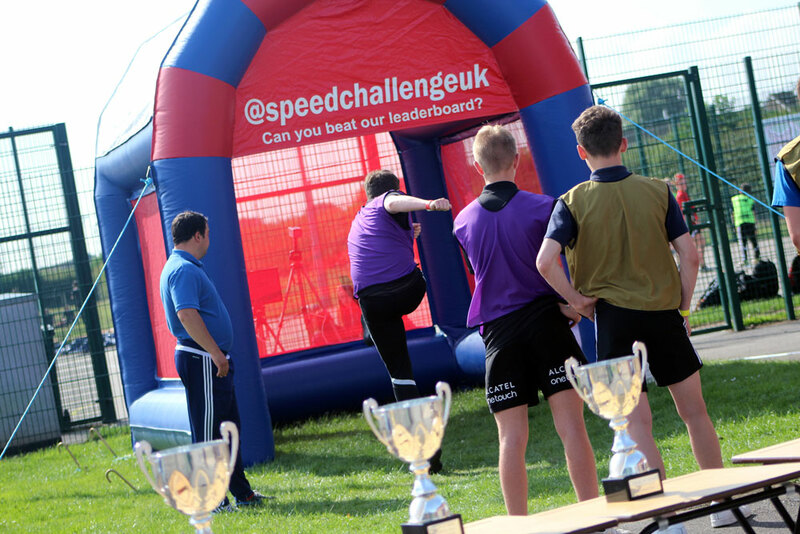 On Friday 8th July the whole Academy took part in the Winifred Holtby Academy Sports Day. 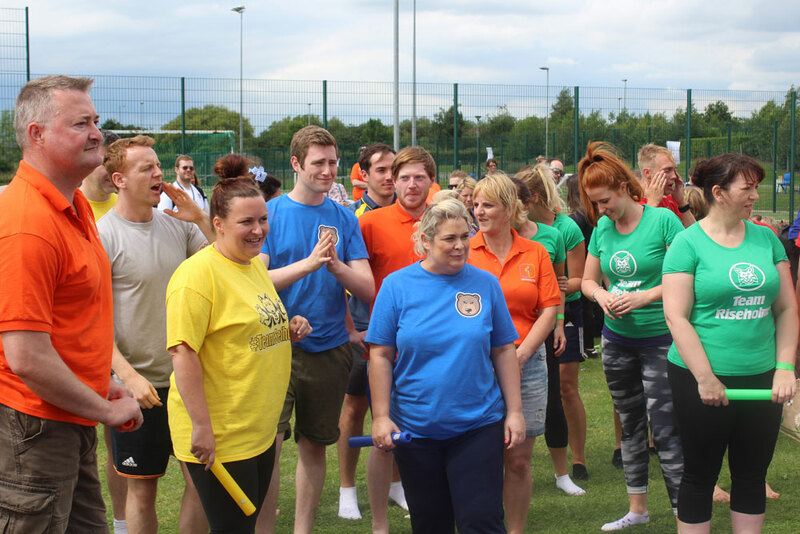 Each House entered teams into a variety of events such as; dodgeball, swimming and football, to name a few. 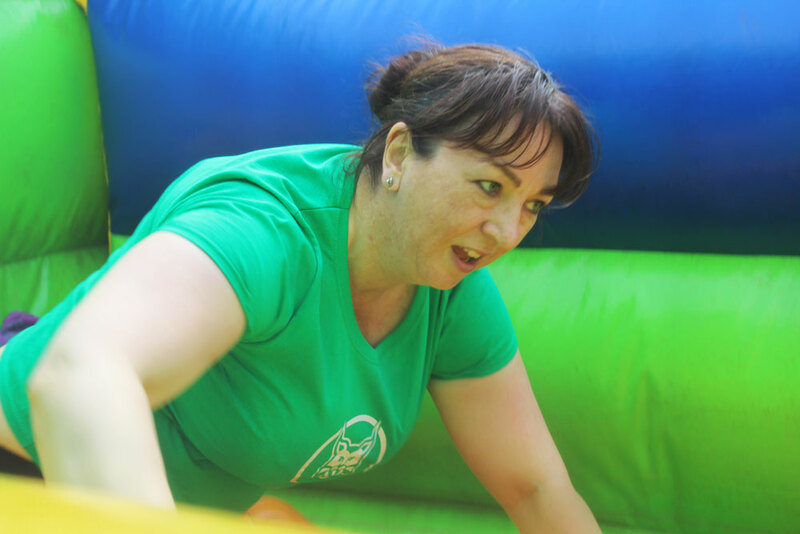 There were also ‘try it’ events that pupils and staff could compete in; these included archery, an inflatable assault course, duel and tug of war. 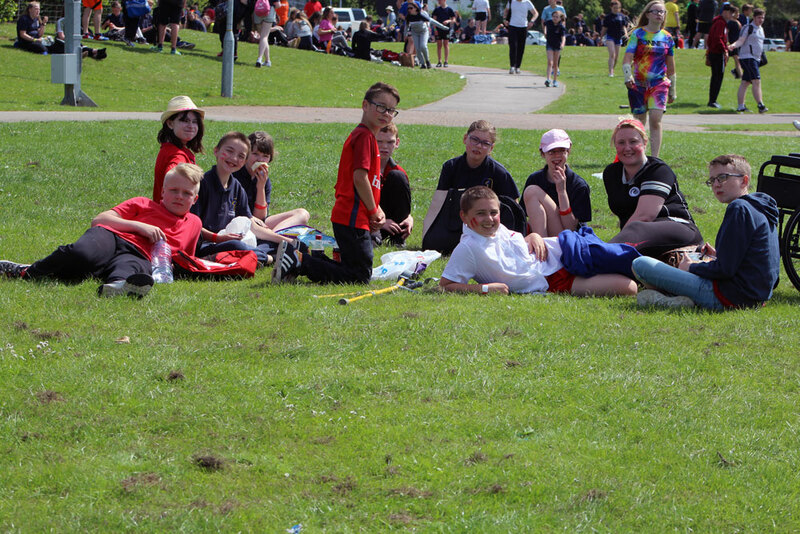 House teams showed great spirit and there was healthy competition.